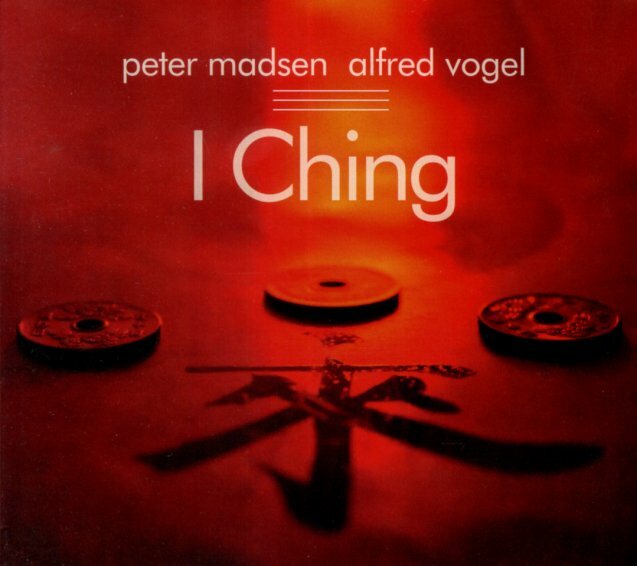 I Ching is veteran pianist/composer Peter Madsen’s ninth release as a leader on the Playscape Recordings label. This duo release is Madsen’s second CD project with Austrian drummer/percussionist Alfred Vogel – a member of Madsen’s Collective of Improvising Artists (CIA) – following Madsen’s Soul of the Underground CD in 2013. This is Vogel’s first date on Playscape as a co-leader, though he has appeared with Madsen on three other Playscape releases. Peter Madsen’s long career as a pianist/composer spans 50+ years, comprising more than 600 compositions and 125 recordings in many diverse styles. Check the reviews section for reviews of this album!